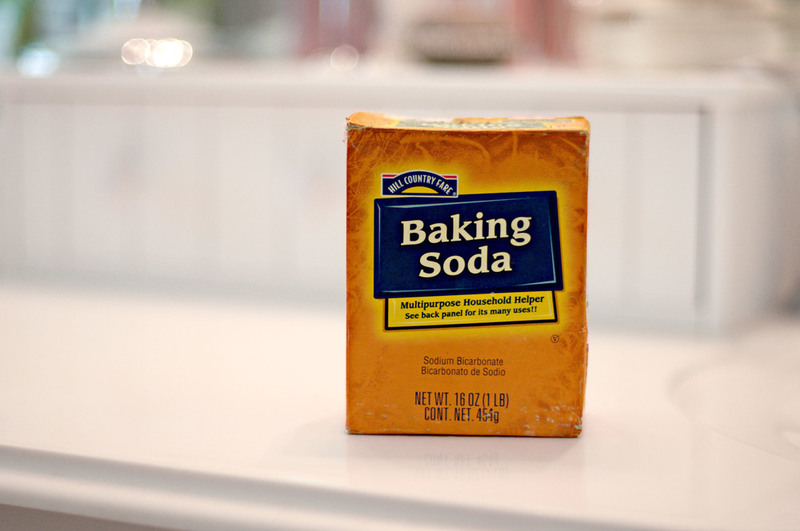 Baking Soda: 2 Beauty Tips! 1. Once or twice a week, you can use baking soda to give yourself an at home microdermabrasion. 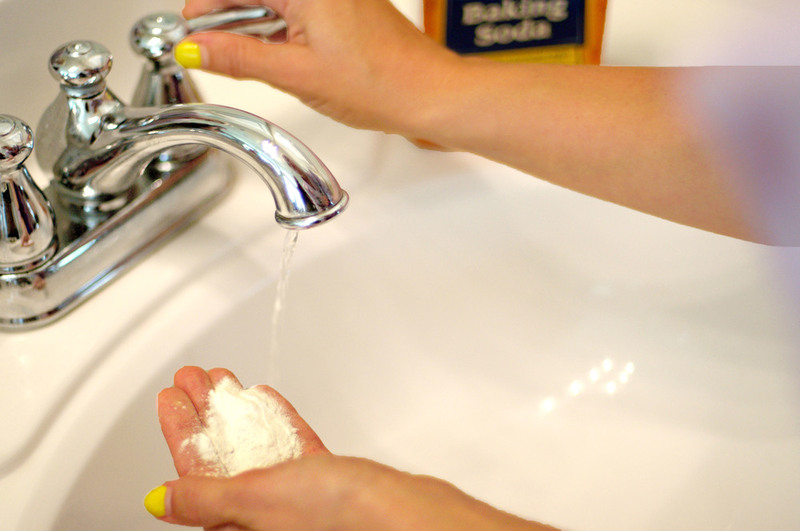 - Simply dump some baking soda into your hands and add water to make a paste. Use the paste to scrub all over your face. Rinse off, then apply your moisturizer and voila - fresh, soft skin! 2. Two to three times a week you can use baking soda as a whitener for your teeth. - Apply toothpaste as normal. 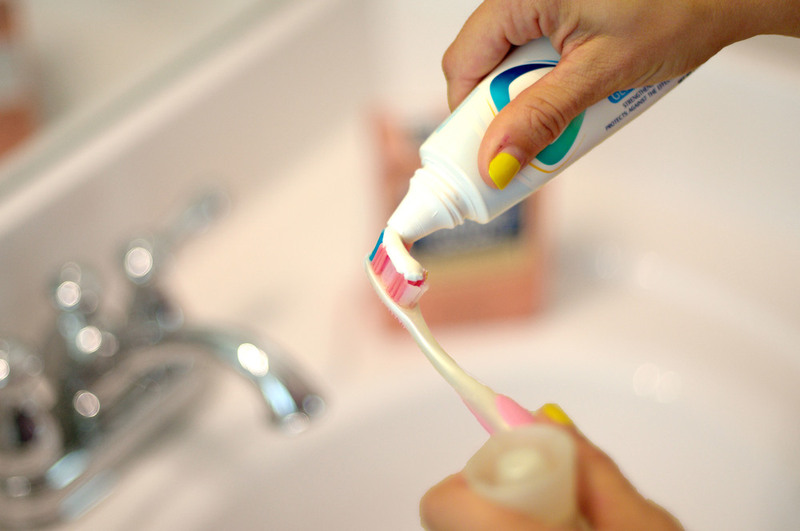 Sprinkle baking soda over your applied toothpaste. Now immediately start brushing your teeth! Rinse and you're done! Super simple, inexpensive ways to keep your beauty game on point! Hope you guys have fun giving these a try! Tips and tricks for a less painful bikini wax! The Perfect Tan in 5 Easy Steps! Travel Log: Zaanse Schans, The Windmill Village!